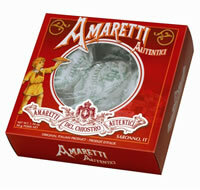 Nearly 300 years later these same authentic Amaretti cookies are produced today by descendants of the original family. 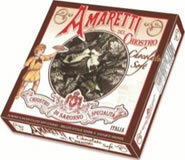 The Lazzaroni family still lives in the same home in the center of Saronno in what was once a monastery and is now known as the Cloisters. 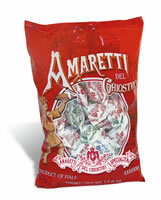 In Italian this is called Chiostro, and is the brand name of the company. 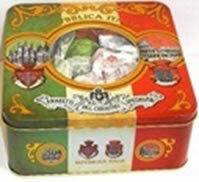 Within the cloisters is an archive museum that guards the packaging and artifacts of the family history. 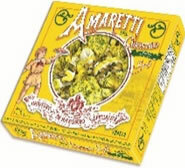 The real secret to making them unique throughout the world lies in the selection and care of these ingredients. 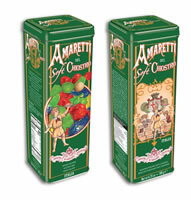 Amaretti del Chiostro and Amarettini are excellent as an after dinner treat or to add zest and texture to dessert recipes. 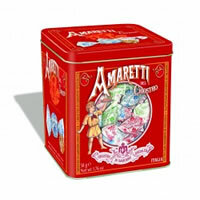 The range has now been enlarged to include the traditional Crunchy and the unique Soft varieties packaged in beautiful red and green cartons and luxury tins. 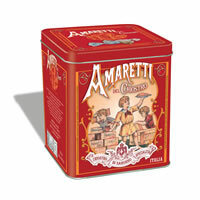 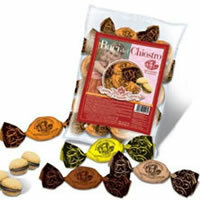 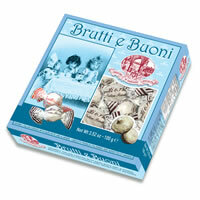 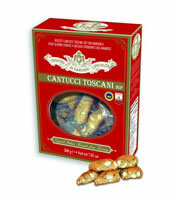 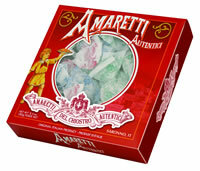 For nearly 300 years the crunchy Amaretti cookies in the red packaging have been a favorite all over the world. 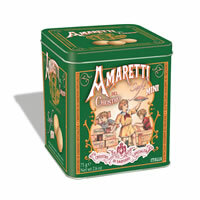 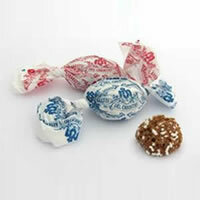 Now we have added Almonds to the traditional recipe to create a new soft version. 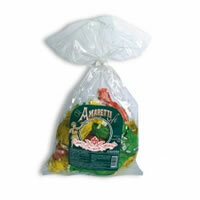 The result is a delicious little crumbly cake with the distinctive almond flavor. 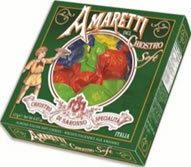 To distinguish from the crunchy Amaretti, the soft Amaretti is packed in green.